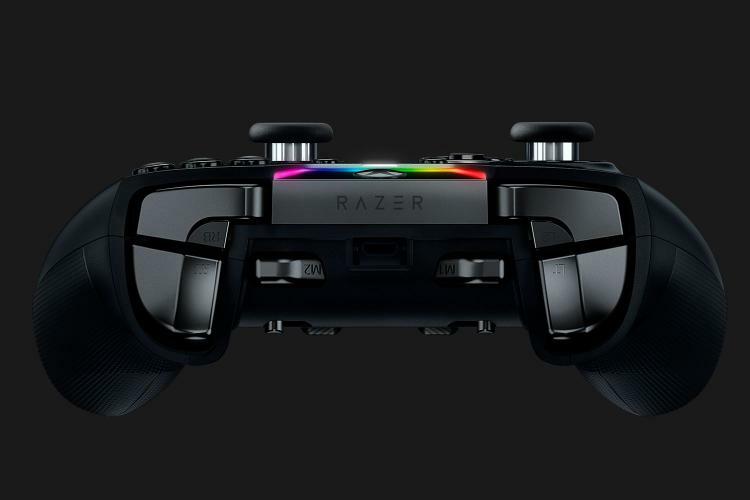 Razer introduces the Wolverine Ultimate professional-grade controller for PC and Xbox One with Razer Chroma lighting. 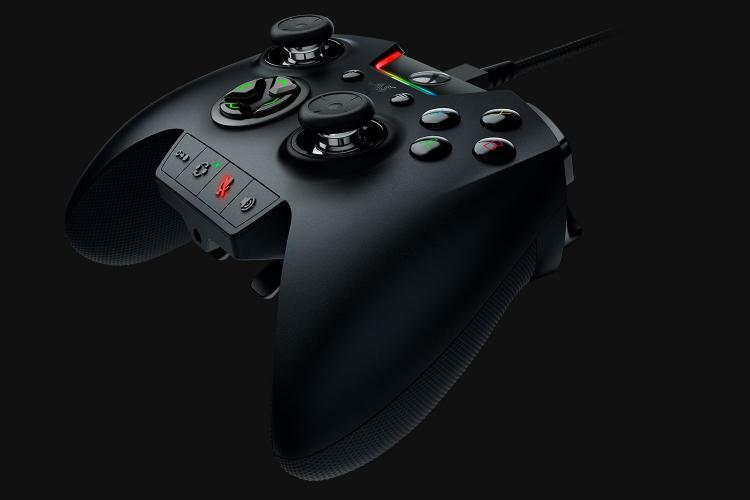 The Razer Wolverine Ultimate features two interchangeable D-Pads, a range of interchangeable thumbsticks with different heights and shape and a total of 6 remappable triggers and buttons that offer maximum customizability. Customizations can be done through the Razer Synapse for Xbox which can be done in a jiffy. The Wolverine Ultimate also supports the Razer Chroma SDK. The Razer Wolverine Ultimate was created with competition and performance in mind, using ultra-responsive tactile switch action buttons and an automatic hair-trigger mode with trigger stops round off the optimized ergonomics of this premium controller. 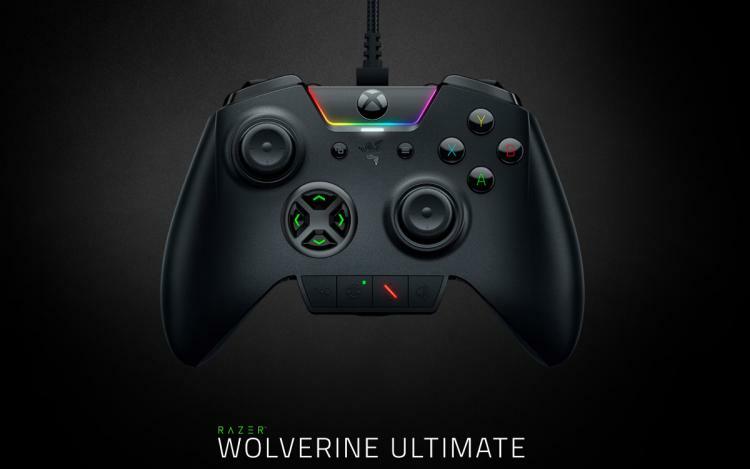 The Razer Wolverine Ultimate controller for PC and Xbox One will be available at the Razerzone webshop this September 2017 with an MSRP of $159.99USD / €179.99.